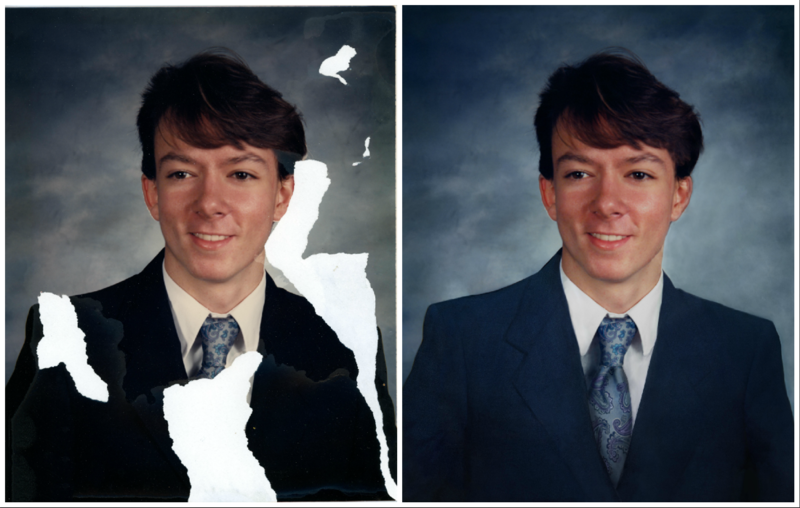 I've spent the past six years working as an art restorer in Northern Virginia. 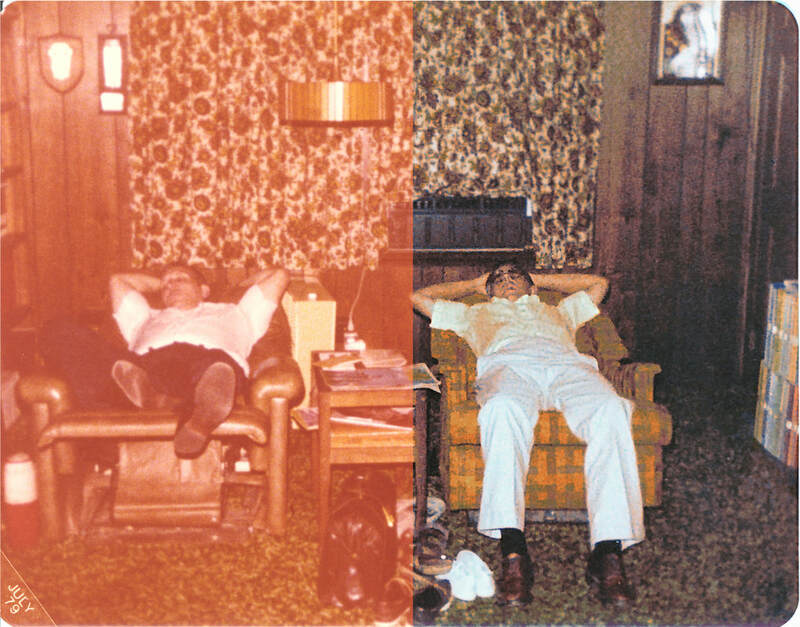 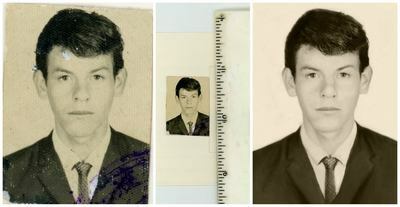 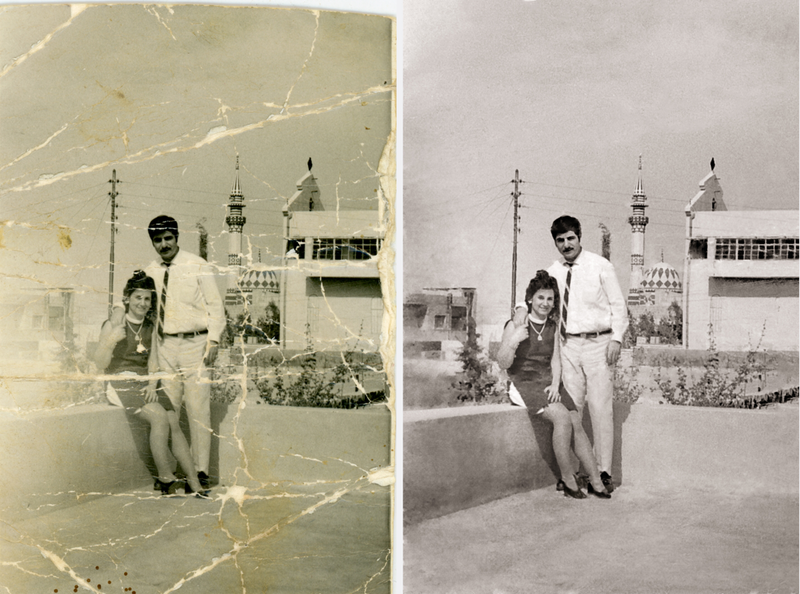 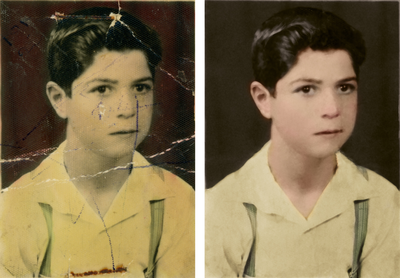 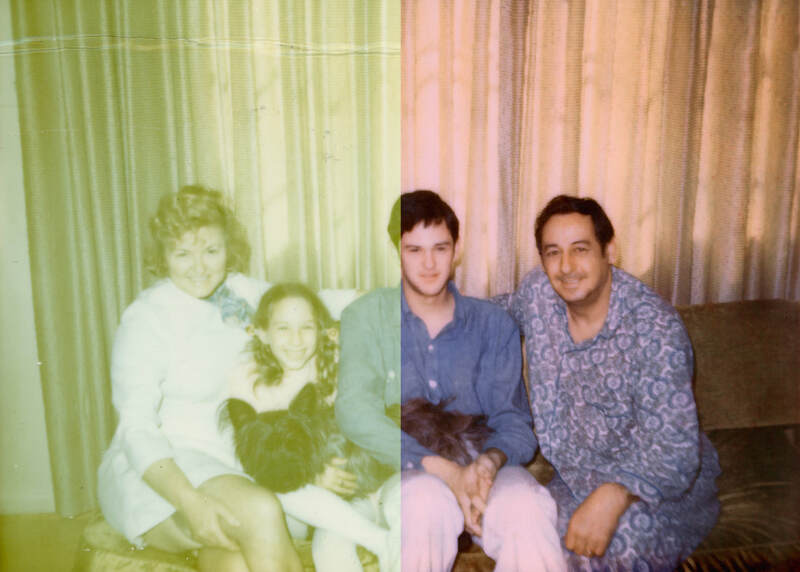 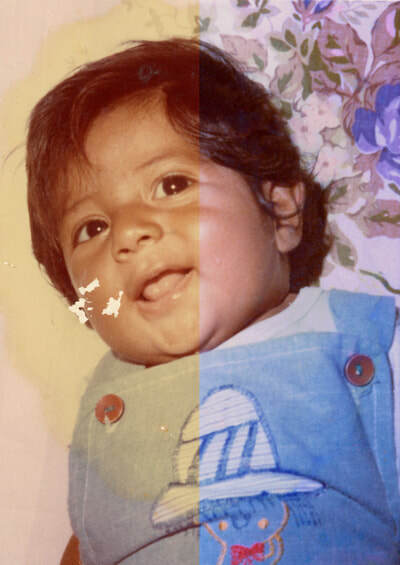 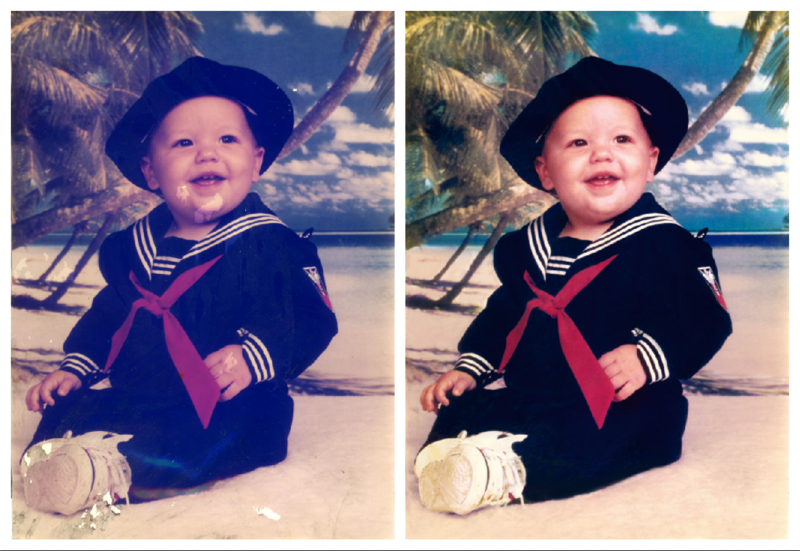 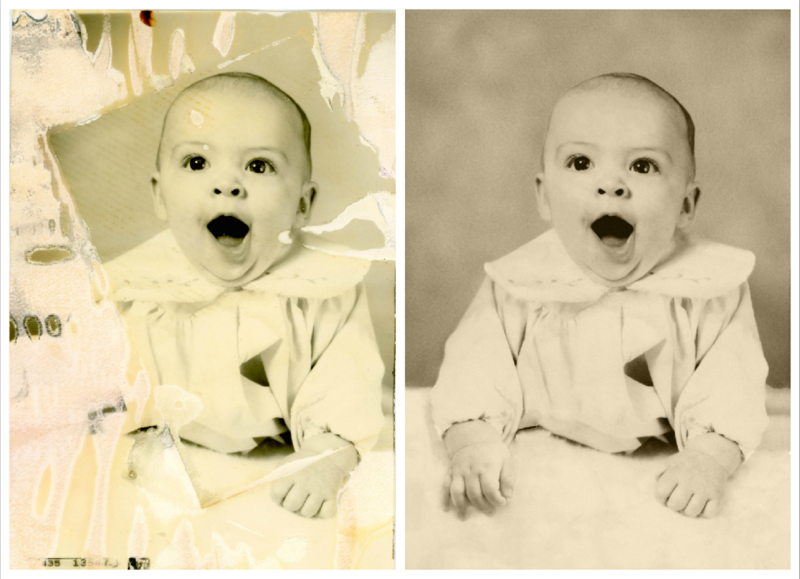 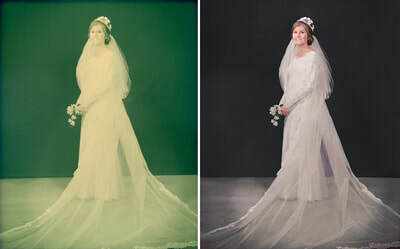 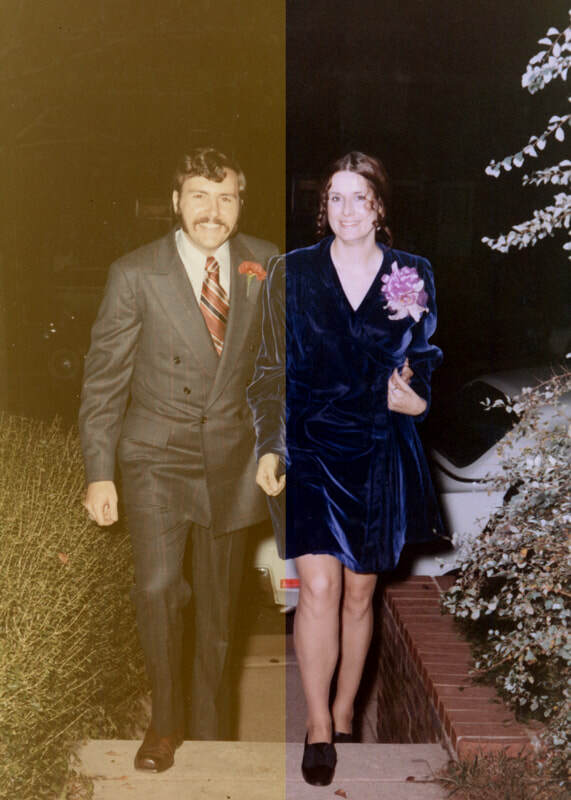 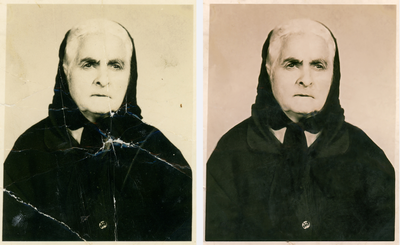 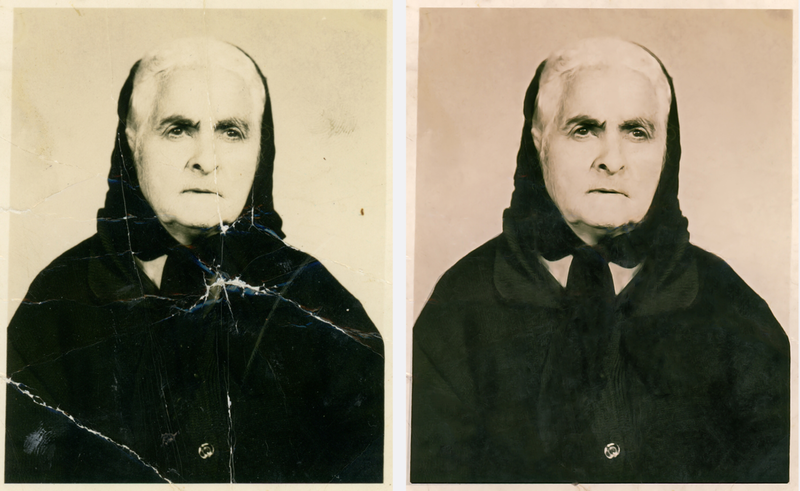 I specialize in digital photo restoration. Most of my projects come from insurance claims such as fire, water, impact or mold. 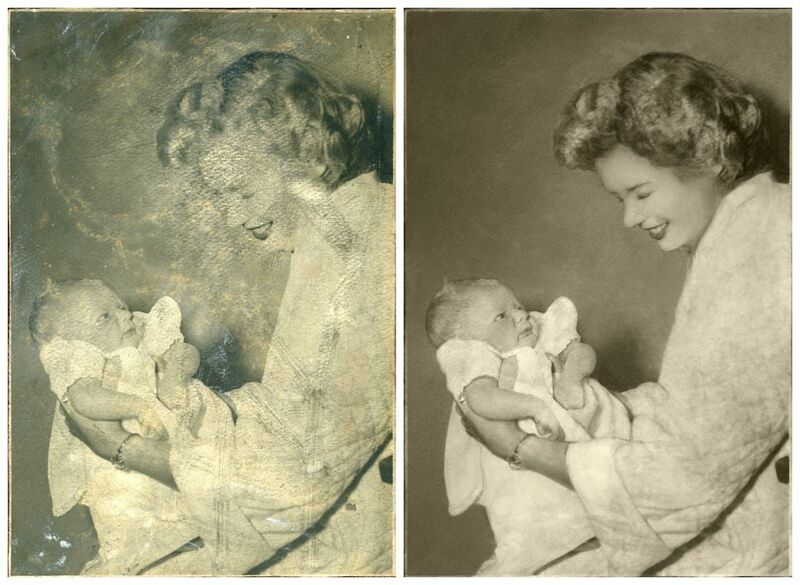 I'm able to restore color, fading and other related damage. Here are some examples of past and present work. Please contact me with any of your projects. 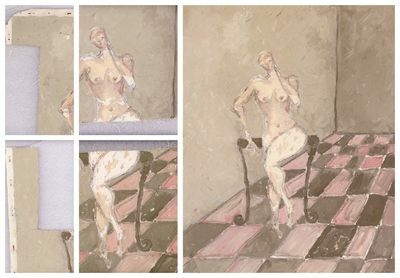 I will be happy to provide an estimate.